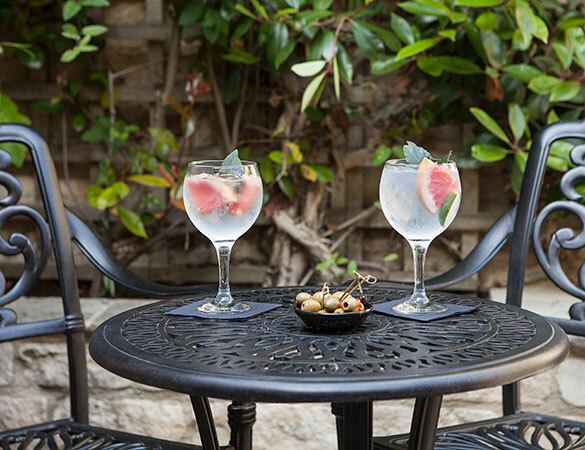 Our passion for using local, artisan and quality suppliers extend to the drinks we offer behind the bar. On tap you’ll find tip-top ales from Hook Norton Brewery with the majority of ciders and lagers being supplied by Cotswold Brewing Co, all made within a 15 mile radius. Alongside this are a good range of interesting boutique gins, vodkas and malts. From small producers to big name vineyards, by the glass or by the bottle, we’ve carefully paired our wines with the dishes on our food menu.